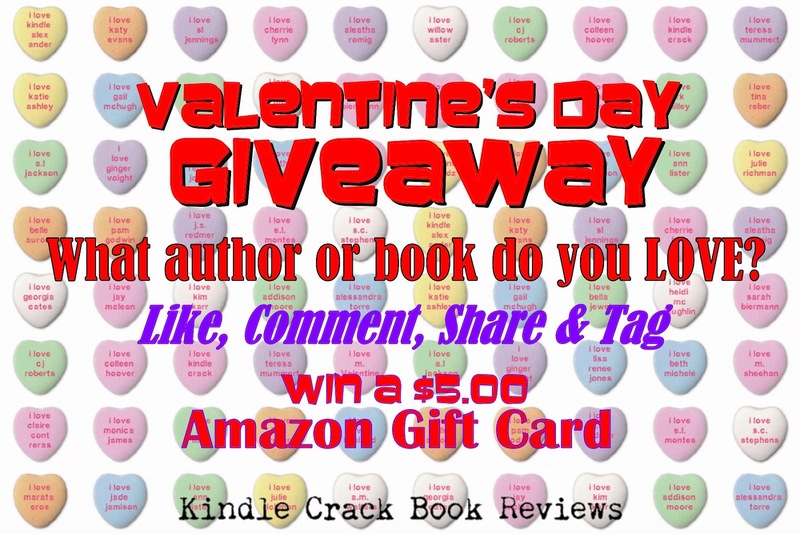 AMAZON GIFT CARD GIVEAWAY - What author of book do you LOVE? One WINNER will receive a $5.00 Amazon gift card. ★ LIKE & COMMENT on this FB post. What book or author do you love? ★ SHARE/TAG a friend for multiple chances to win. ★ One winner will be randomly picked on 2/14. My fave book is Stephen King's The Stand.